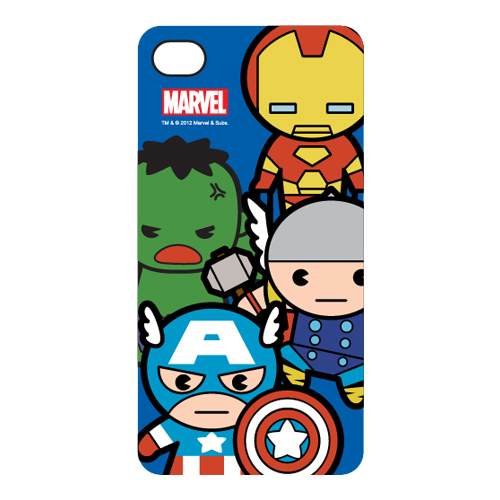 Official Licensed Marvel and Avengers iPhone 5 mobile protective case available now at Toy Garden and Toywiz Malaysia! A whole new level of Marvel designs from Iron Man, Captain America, Hulk, Thor, and Wolverine! Cute and yet elegant design to showcase your love for the Marvel Comics and Movie! Each case is RM79 and available at Toy Garden and Toywiz Malaysia!